18 Apr 2014 excellent !!! is it a 250 or 350 ?? 18 Apr 2014 It’s a 250. Thanks for the comments all! 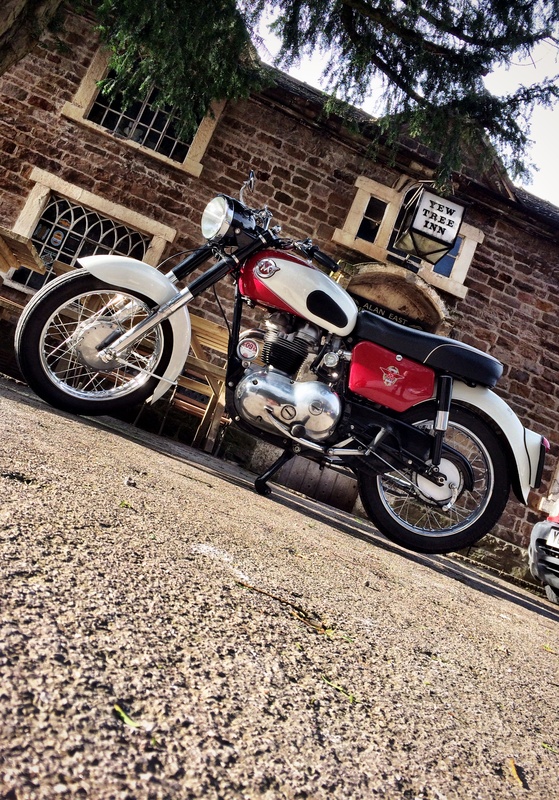 21 Apr 2014 Nice bike, pub is on a steep hill though or photographer not fit for riding!